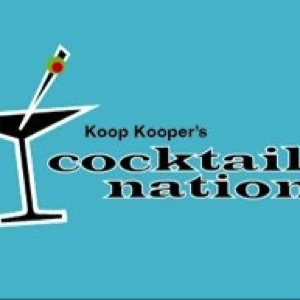 This is Lounge: Cocktail Nation 397 Frank Sinatra, Jr. Cocktail Nation 397 Frank Sinatra, Jr. Tune in Saturday nights at 18:00 EST Toronto time (6:00 pm) for a Sneak Preview of the week's show. 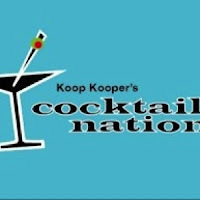 Shake that martini, and relax in your bachelor pad as Koop Kooper takes us on a musical journey through that Exotica and Tiki world of the 50's and 60's. Just last week we lost another connection to our past…Frank Sinatra Jr passed away at the age of 72. So this week, we take a look at his life. I’ve got a cool classic car to consider, a new book from one of our own, plus all the best parties from across the globe.